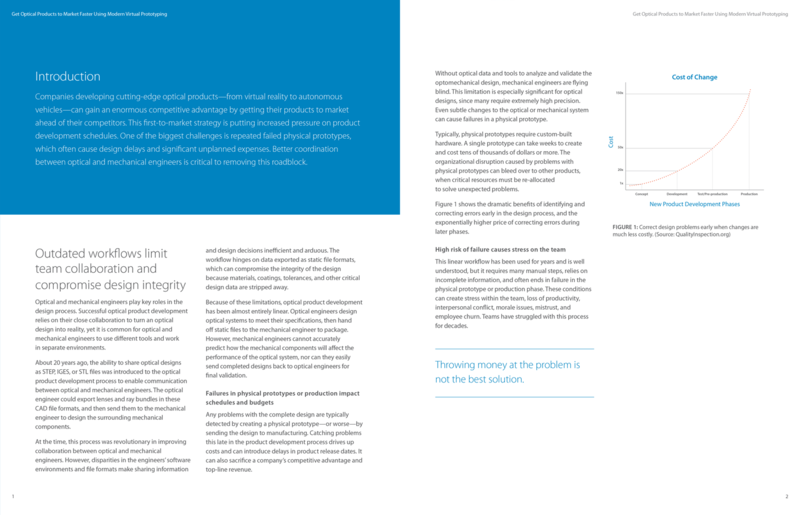 Companies developing cutting-edge lasers, optics, and imaging products face significant hurdles getting products to market ahead of competitors. Learn about a new way for optical and mechanical engineers to collaborate that’s changing the way leading companies develop optical products. Why outdated workflows compromise design integrity. 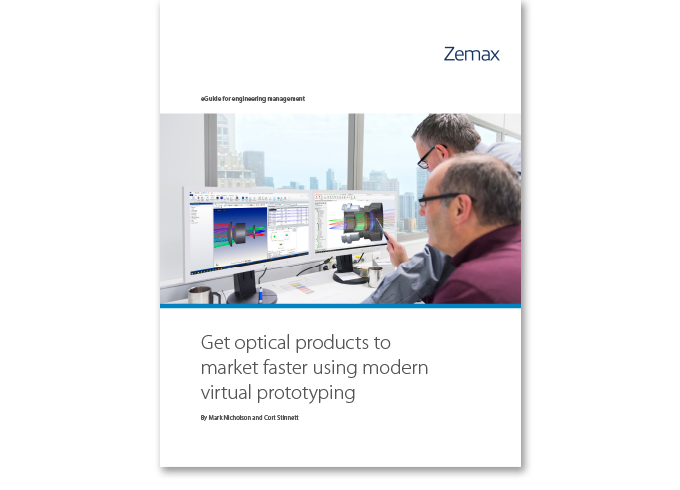 How modern virtual prototyping simplifies communication between optical and mechanical engineers, reducing errors and failed physical prototypes. How this streamlined workflow gets you to market faster, with fewer headaches.